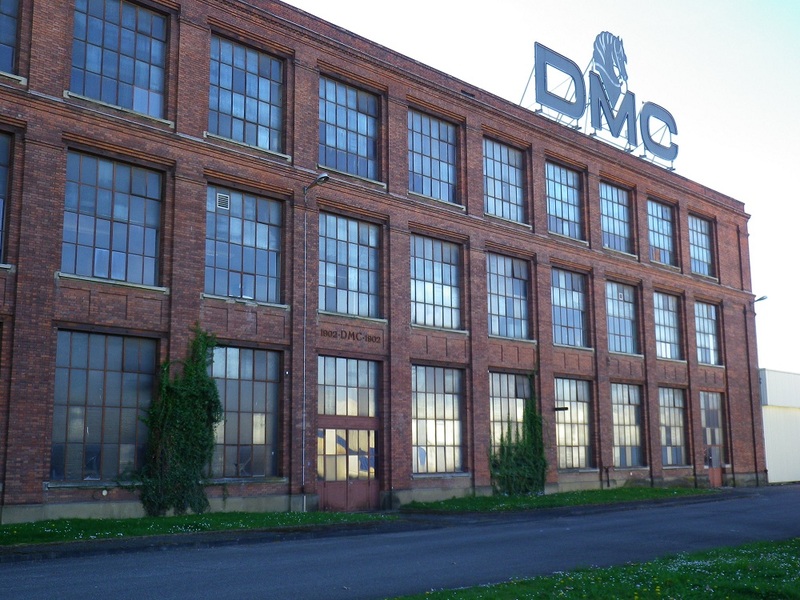 Dollfus-Mieg et Compagnie (DMC) is an Alsace textile company founded in Mulhouse by Jean-Henri Dollfus in 1746. 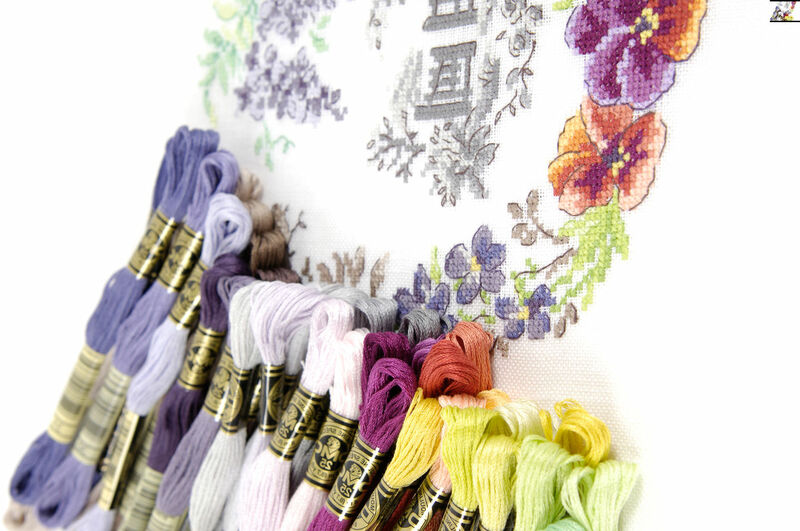 It is now the world leader in embroidery and crochet yarn with 40,000 retail outlets all over the world and it also produces sewing thread and knitting yarn. Visit its Mulhouse factory and learn how the finest and softest cotton in the world (from Egypt) is processed to produce over 500 colours of this stranded skein and how the famous tapestries are printed. 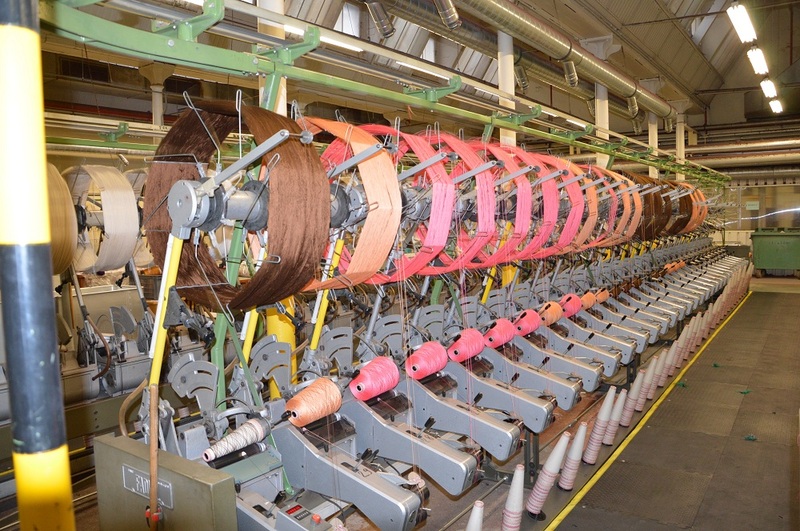 DMC’s textile expertise is down to the men and women who produce 1 million skeins of embroidery thread every day in the Alsace!